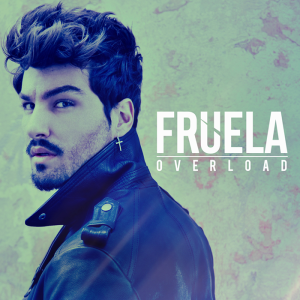 Nowa piosenka: Fruela – Overload. 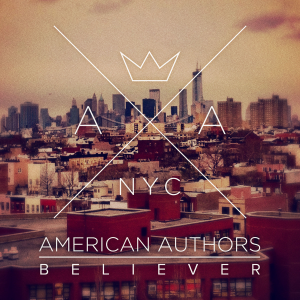 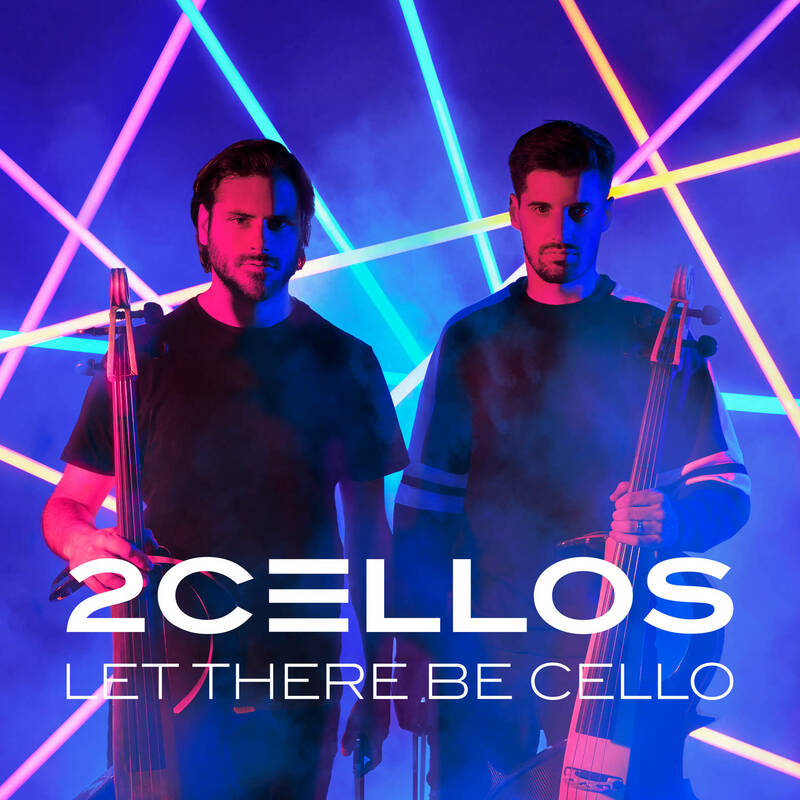 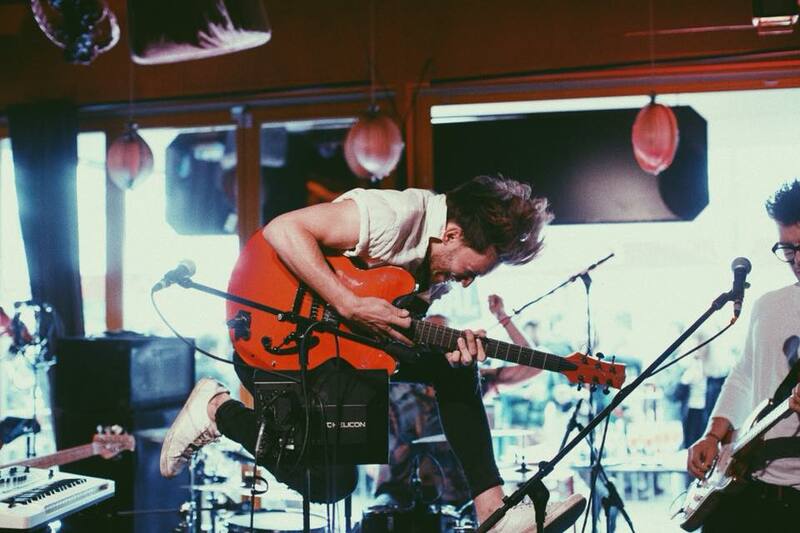 Nowy teledysk: American Authors – Believer. 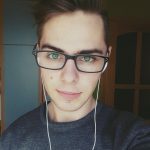 Premiera Lyrics Video: Aleks Syntek – Este Amor Que Pudo Ser. 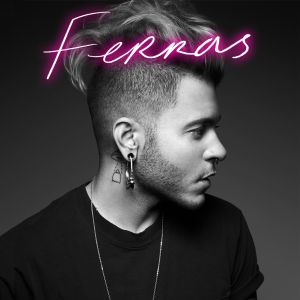 Nowa piosenka: Ferras – Legends Never Die ft. Katy Perry. 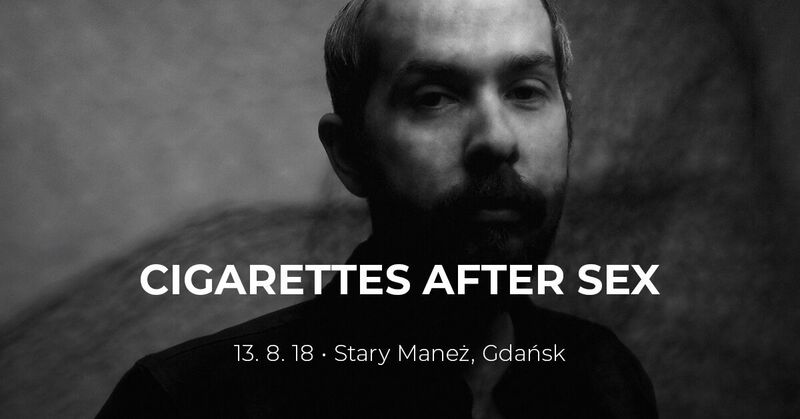 Nowy singiel: Alizée – Alcaline. 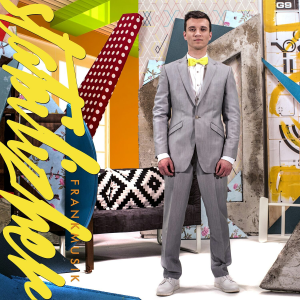 Nowy teledysk: Frankmusik – Stabilizher. 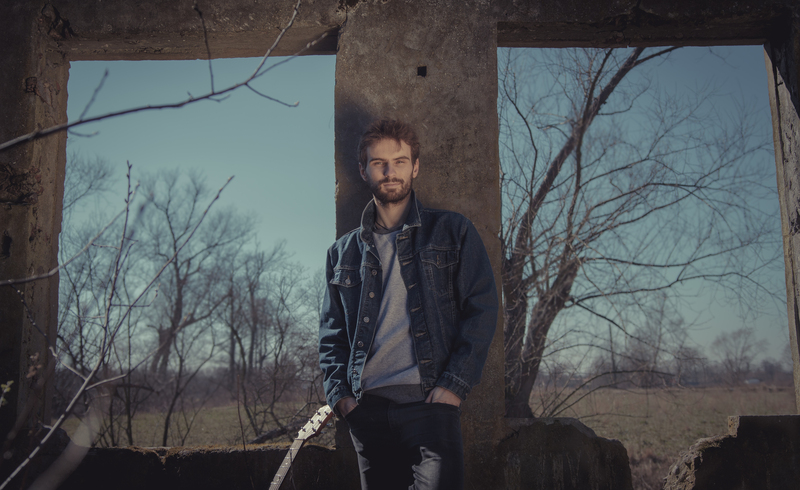 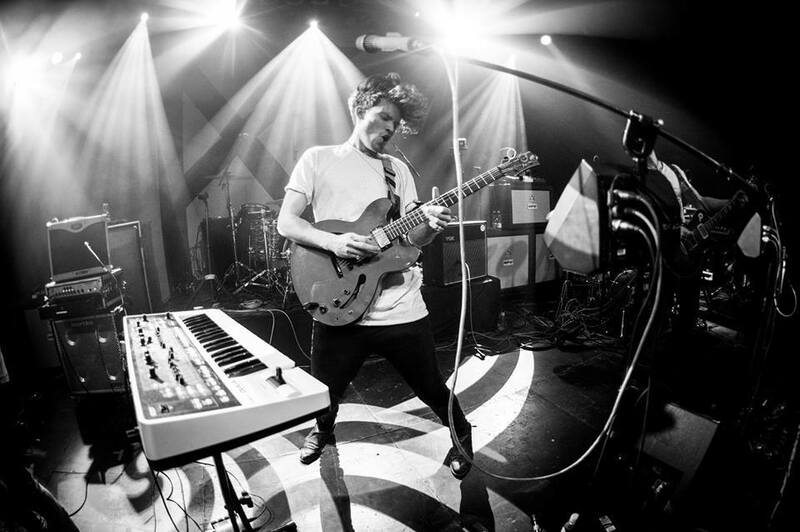 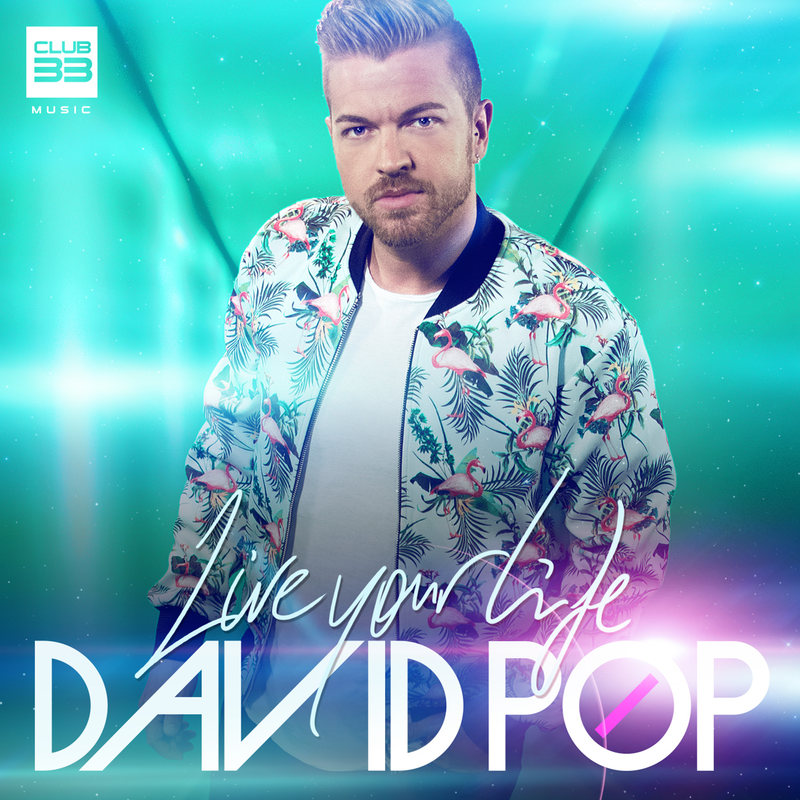 Nowa piosenka: David Pop – Live Your Life. 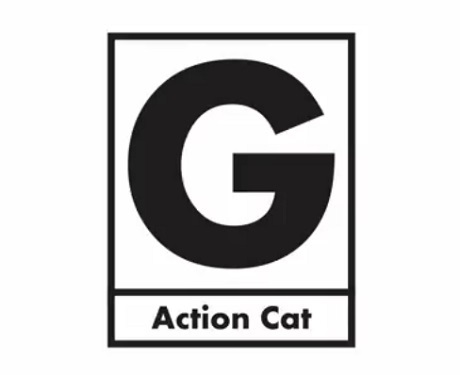 Premiera piosenki: Gerard Way – Action Cat.